URGENT SALE !!! 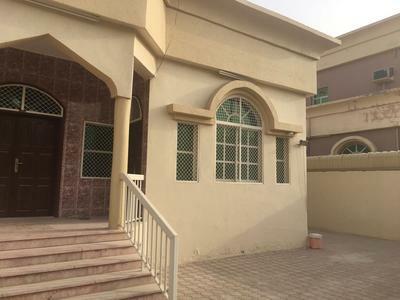 Open View 3 Bedroom with Maidroom available for Sale in Al Khor Tower, Ajman. 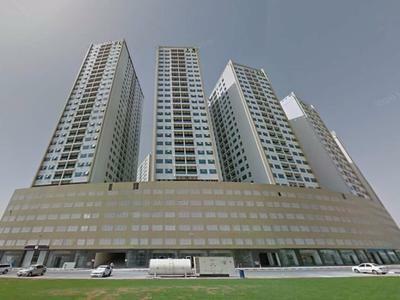 SPACIOUS, SEA VIEW, 3BHK Flat available For Sale On CHEAPEST PRICE in Falcon Tower, Ajman.